One of the best pastimes men and women can have is coin collecting. This is because coin collecting can teach you about numismatics, which is the study of rare coins and bullion, and the history of different nations. Having a collection of rare silver coins also comes in handy for people who want to start nontraditional forms of investing other than stocks and bonds. Rare coins have the ability to retain their value even as the worth of paper currency depletes, enabling them to help you and your loved ones during tough economic times. Part of the fun of collecting rare and silver coins is learning all about the different countries that they were minted in. It can be likened to solving a mystery posed by a challenging foreign item. By learning about the similarities that all rare coins possess, you can look for clues as to what the coin’s nation of origin is. Get your magnifying glass ready and find a comfortable, quiet and well lit place to examine your coins. Do a bit of research beforehand to know what traits a rare coin possesses, such as its images, script and denomination symbols. By learning about a coin’s characteristics, you can begin identifying the similarities between different coins. All coins will include their country of origin, the mint date and the denomination on them. If the coin is printed in a different county, this info could be written in a completely different language that you are not familiar with. Examine the denomination of the coin closely by using your magnifying glass. If you cannot make out the denomination, it is best to just abandon the coin because this significantly lowers its value. Remember that every different country has a different name for its currency. For example, the British call their money pounds and in Japan, coins are called yen and sen. If you possess an older coin, it may no longer be used as circulation money in its country of origin. For example, when the European nations fully adopted the Euro as their official form of currency in 2002, the former currencies of 16 member nations became worthless, except to avid coin collectors and dealers. To help you properly identify a specific coin, log on to the Coin Gallery Online webpage or check out “The Office Red Book,” written by R.S. Yeoman and Kenneth Bressett. Locate the date the coin was minted. Most of the countries around the world use the Western dating system when it comes to coins and this can help make finding the minting date of the coin easier for novices. Some countries, however, may use a different kind of dating system. Coins minted in Israel, for example, have a dating system which is based on the Hebrew calendar and the dates are engraved with Hebrew numbers. You can find more info on coin dating on a number of different numismatic websites online, as well as numismatic periodicals and books. You can also go to your local coin dealer to learn how to identify a coin’s country of origin. Coin dealers are professional experts in their field and are paid to help you on your coin collecting. 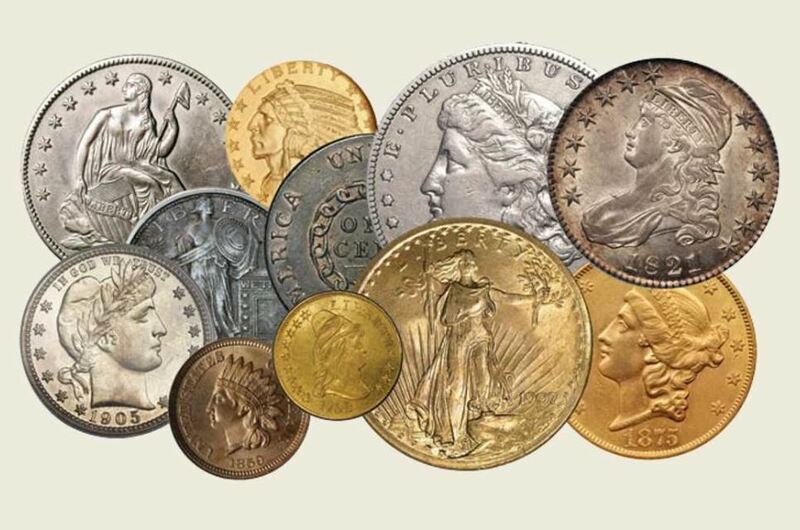 Be sure that the coin expert you are visiting is a verified member of the American Numismatic Association. This way, you know that they will have a seal of approval by the most trusted rare coin collecting group in the U.S. It is a fun mystery to solve when it comes to identifying what country your coin was minted in.